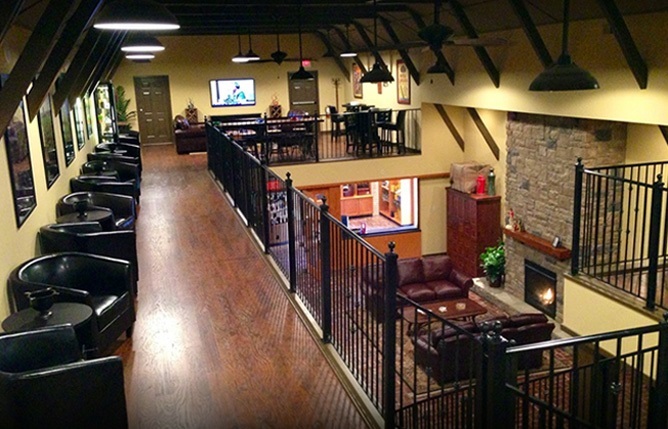 The premier smoking lounge of the Carolinas! Due to state law requirements we are a private lounge. Applying for membership is simple and can be done on the same day as your visit or online. $5 Membership includes full access to our Luxury Smoking Lounge and automatically signs you up for our "Bonus Bucks" account. Click here to REGISTER ONLINE or Call 910-864-5705 and ask any store associate for more details. Enjoy the best selection of premium cigars in the region and relax in our luxury smoking lounge. 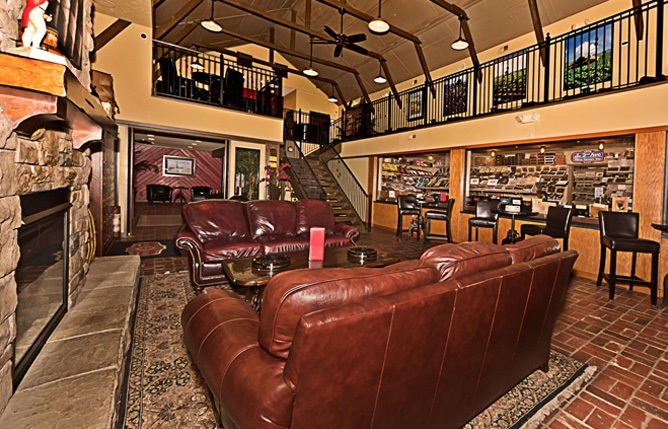 Our two-story layout is the perfect place to relax and enjoy a cigar. Find a seat in the upstairs mezzanine or in the peace and quiet of our cozy lower lounge. 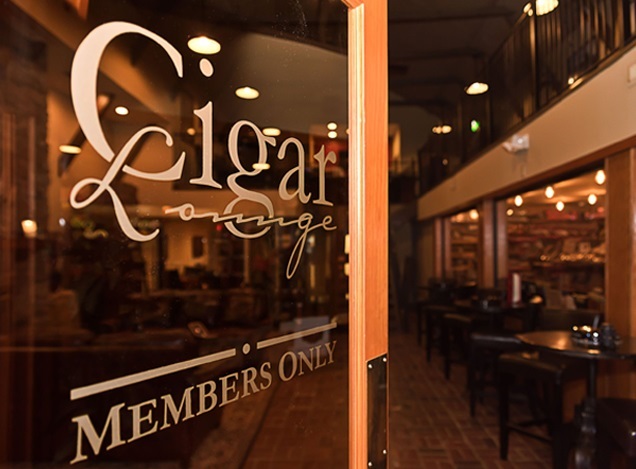 The smoking lounge, which is accessible during the same hours as the retail shop also includes a Wine, Whiskey, Craft Beer & Scotch Bar that opens at 3PM on weekdays and 1PM on Friday and Saturday. 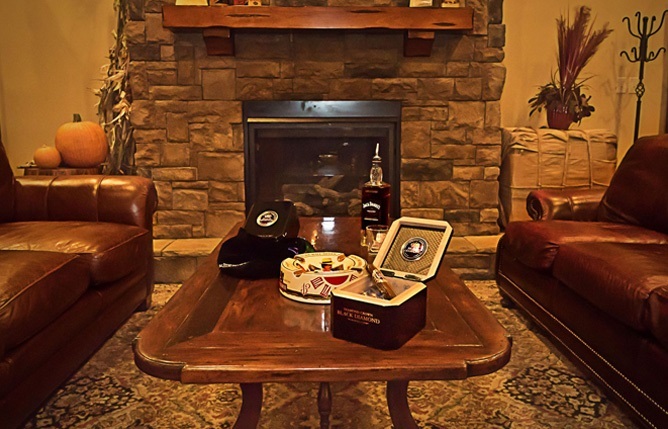 The Anstead's Lounge is a private club and for the enjoyment of products purchased at Anstead's. Please NO outside cigars & NO cigarettes. Please do not bring food into the lounge. Please do not bring alcohol into the lounge. No brown-bagging permitted. No Bad Attitudes -- Everyone is here to have a good time. Plenty of seating in a variety of areas including a spacious upstairs loft and quiet lower lounge. 320 N. McPherson Church Rd.